Sonoita Creek State Natural Area is located in Santa Cruz County downstream from Patagonia Lake State Park along lower Sonoita Creek, a perennial tributary of the Santa Cruz River. New programs and events are added to the park calendar each month. 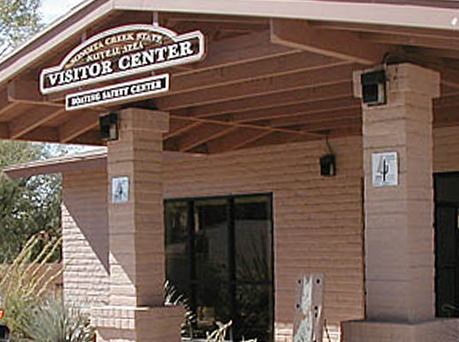 Check back right here for the latest news and for Sonoita Creek State Natural Area. 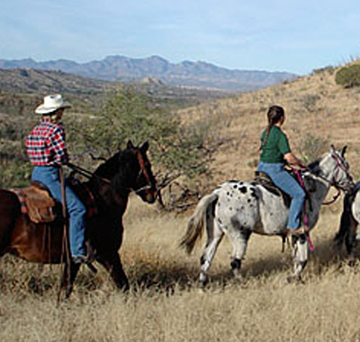 Twenty miles of trails are available for hiking and eight miles of trails are shared with equestrians.